Stress has become an inevitable part of being a Middle Manager. 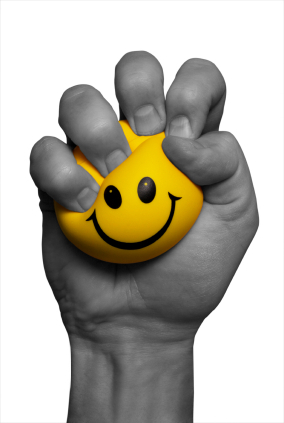 How do you manage both your workload AND your stress? In the Forbes article, 12 Ways to Eliminate Stress in the Workplace, the PhD Business Psychologist and author of Success Under Stress Sharon Melnick shares a few methods to work through, and succeed through, stress. By owning the aspects of the situation you can control (and not focusing on the 50% you can’t), trying some yoga-ish breathing techniques, and looking at (and more purposely dealing with) the daily interruptions of urgent emails or texts, you can stay steadily focused and less stressed throughout the day. Have you tried some of these, or similar techniques, to manage your workplace stress? Which work for you? This entry was posted in Coaching and tagged Forbes, middle manager, Sharon Melnick, stress, stress management, Success under Stress. Bookmark the permalink.